With green space for miles, Serene Hills sits aloft a rolling countryside. 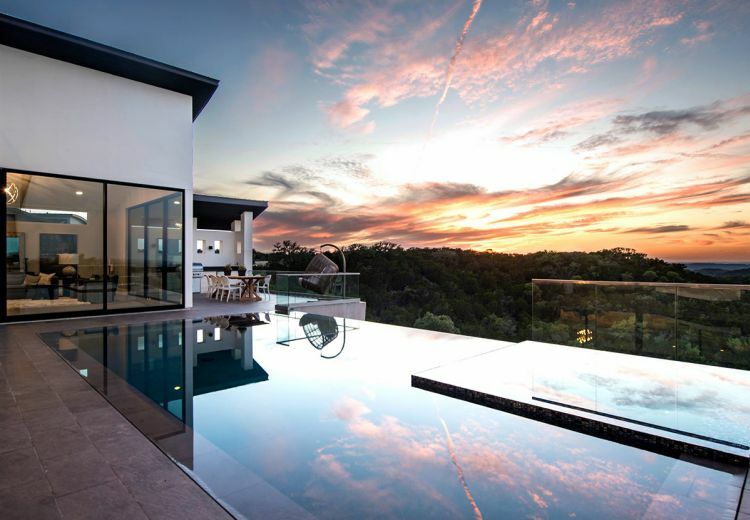 At any time, residents have easy access to Lake Travis, neighboring golf clubs and the internationally-renowned World of Tennis. 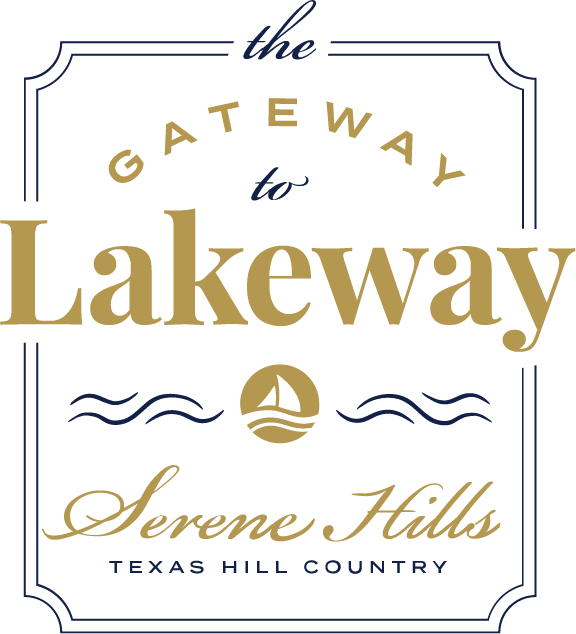 Serene Hills was named “the new Gateway to Lakeway” for its remarkable ingress and egress from State Highway 71 into Lakeway. 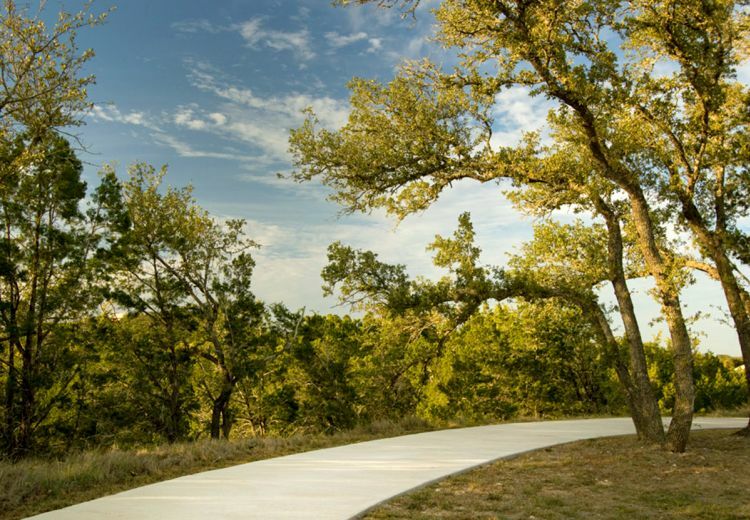 Our hike and bike trails wind through more than five miles of Lakeway countryside and include workout stations and park benches where you can take in the scenery. 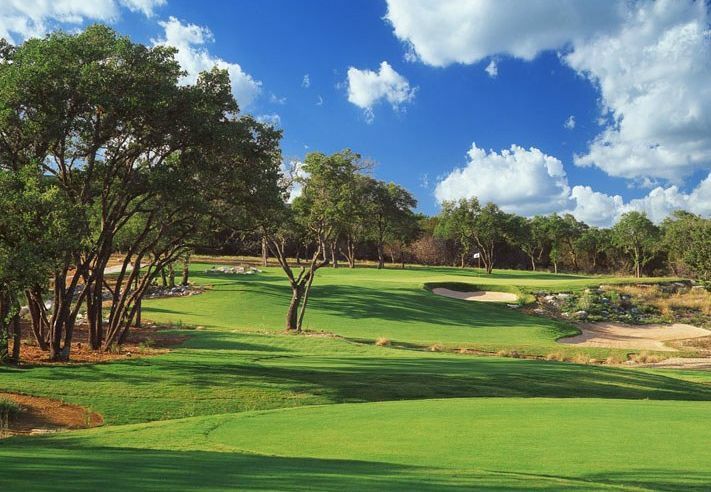 Serene Hills is a short drive from a handful of destination golf resorts and country clubs. Flintrock, The Hills of Lakeway, Lakeway Country Club, and Yaupon are all within a 5- to 10-minute drive of the Serene Hills neighborhood. 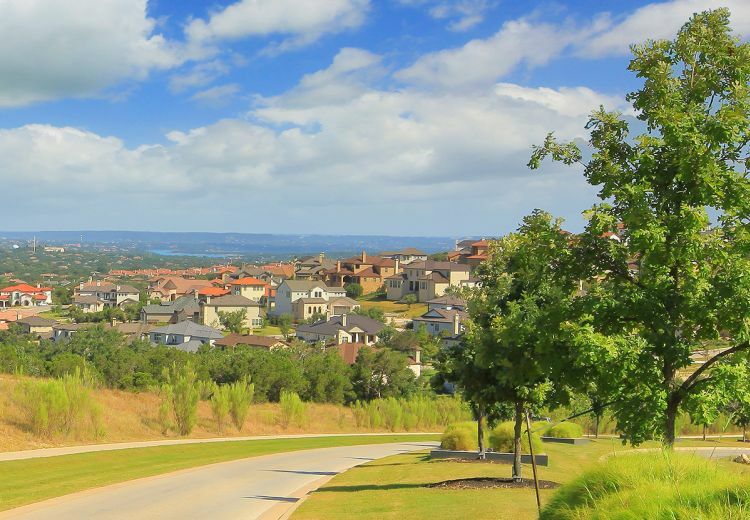 Spanning 456 acres, Serene Hills contains 295 single-family residential lots. Each is situated on 0.3 to 2.5 acres, with a minimum 80-foot frontage area so you can build a pool or backyard of your dreams. 456 Acres to Stretch Your Legs. Of the 456 total acres in Serene Hills, only 114 are open to development. 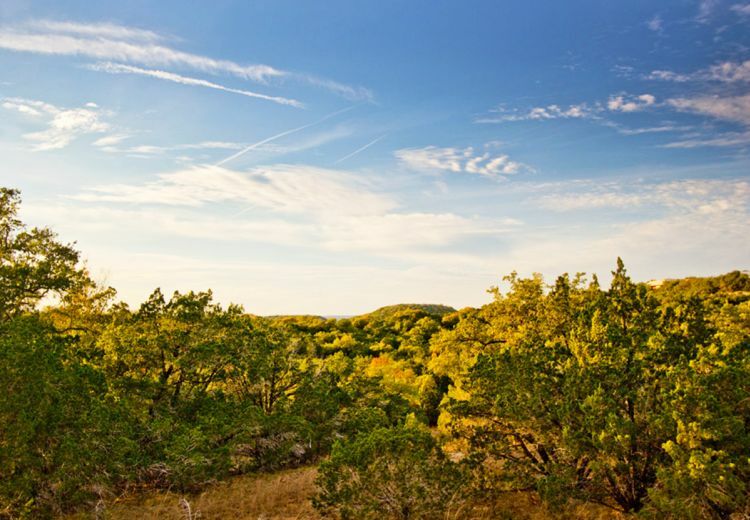 Luxury custom homes are surrounded by 342 acres of undeveloped reserved land with scenic hike and bike trails. Ready to begin your permanent staycation? Contact us today to learn more.